Both have 5-star-ratings screenshot from Virgina Tech. While Trek, MIPS, and Koroyd hash this out. What you need to know is if your current helmet doesn’t include an anti-slip system to keep it on your head in a crash then it’s a good time to replace it. 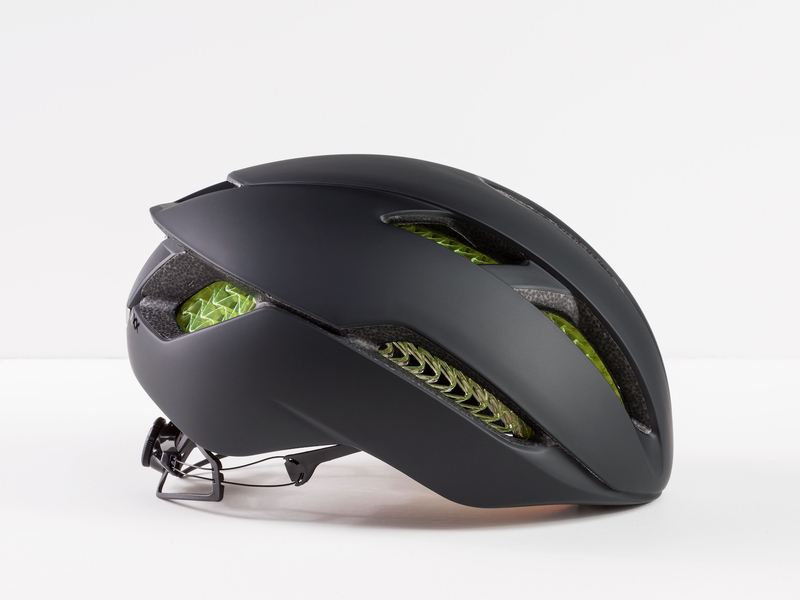 MIPs, Wavecel, Koroyd, and Composite Fusion from Kali work significantly better than helmets without a retention system. With all of them performing better, find one that’s comfortable and fits your head. Also, pay attention to how well the helmet moves air. The first iteration of Smith’s helmet negated the Venturi effect and was too steamy for me. Later, Smith reduced the amount of Koroyd in the helmets. 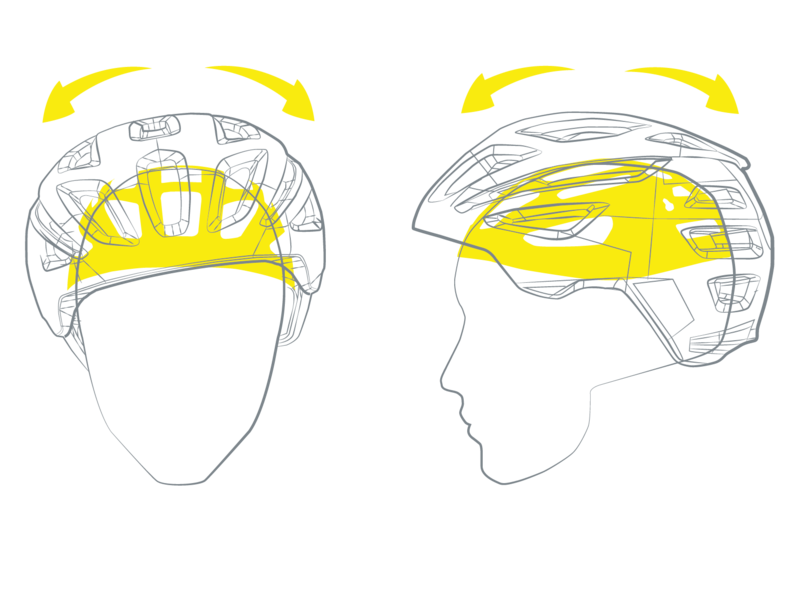 MIPS can fatigue your scalp during a ride because of padding and straps touching your head. The MIPS inside a Lazer helmet, for example, I just can’t wear. The POC won’t even go on my head. Any of those brand may fit you perfectly. I haven’t worn a WaveCel, but of the other three styles, Kali is the most comfortable and what I wear daily. In calling out Trek, what we can hope happens is more testing.